Pardellasses is an oak-aged wine. It is a coupage of Garnache and Carignan, form the estate of Pardellasses formed by slate and ecological soil. 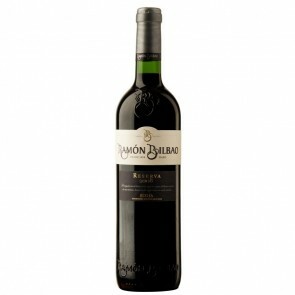 Ramón Bilbao Reserva is a great red wine that shows the taste and flavor of a Rioja. With intense and aromatic memories in the nose, and elegant passage in the mouth they make an exceptional wine. 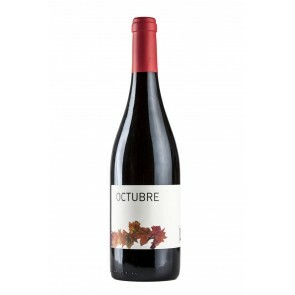 October is a wine blend of Grenache and Carignan, where the first grape variety predominates. Both are native varieties of Montsant area. It came with an entry mouth nice and cool, great personality and character. 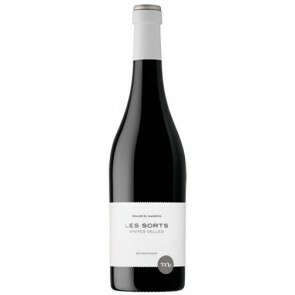 Petites Estones is a young aged red wine made with Grenache and Carignan. A complex wine which change once opened and which with enjoy the small-great moments. Ennak is a red wine coupage of Grenache, Carignan, Merlot and Tempranillo. 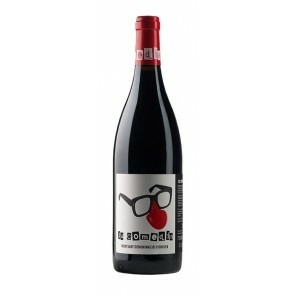 A fresh and young wine with fruity aromas while in the mouth it is fresh, soft and light. "The best Spanish wine in history for less than 20 euros, according to Robert Parker." Pruno is a red wine blend of Tempranillo and Cabernet Sauvignon from the Villacreces estate, located in the heart of the Ribera del Duero. An elegant wine from the Ribera del Duero that has been recognized as one of the most delicious expressions of this denomination. 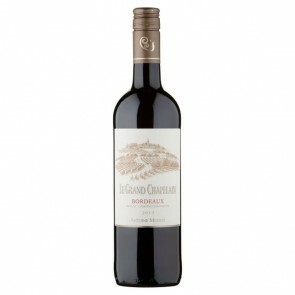 Le Grand Chapelain is a French wine with aged for 12 months and DO Bordeaux. Made with Cabernet Suavignon (40%) and Merlot (60%) offering elegance and harmony of flavors, roundness in the palate and length at the end. Mas d'en Pol Tinto is a young red wine coupage of Grenache, Syrah, Merlot and Cabernet Sauvignon from strains planted in calcareous-clayey soils. 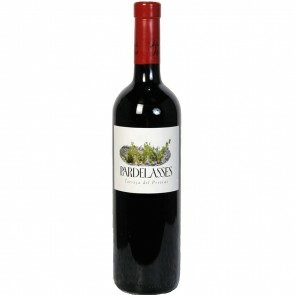 It is a concentrated wine, pleasant and well balanced. 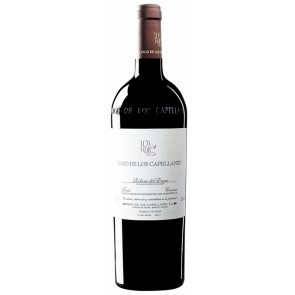 Pago de los Capellanes Crianza is a single-aged red wine, 100% Tempranillo. It is a wine with a good fruit-wood balance in the nose and a soft step in the mouth. Lo Món is a red wine blend of Grenache (50%), Carignan (25%), Cabernet Sauvignon (15%) and Syrah (10%) from vines with Llicorella soil and cultivated under the parameters of organic farming. 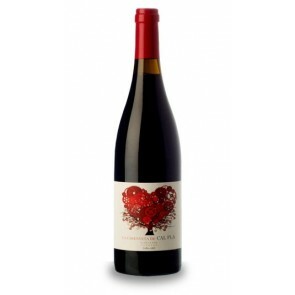 This wine is aromatic and very meaty, long and fresh on the palate. 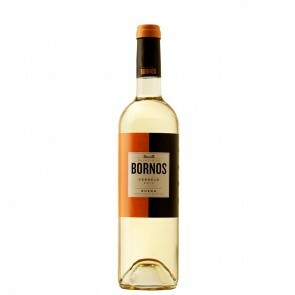 Palacio de Bornos Verdejo is a young white wine monovarietal, 100% Verdejo. It is a fresh wine with a great aromatic intensity. A verdejo with a good value for money. Red Wine. Aged 14 months in oak barrels. Elegance, balance and freshness from the Plantadeta. Excellent aged red wine 100% Grenache from old vines. 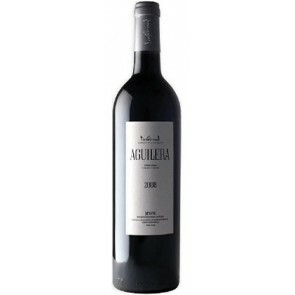 Aguilera es un vino tinto monovarietal, 100% Cariñena de viñas viejas situadas en suelo de licorella bru. Es un vino de intensidad, profundidad y equilibrio. La Comèdia es un vino tinto joven coupage de Garnacha y Syrah procedentes de viñas mediterráneas. Es un vino joven, cercano y desenfadado, apto para cualquier momento. Su frescura y honestidad lo hacen especial. 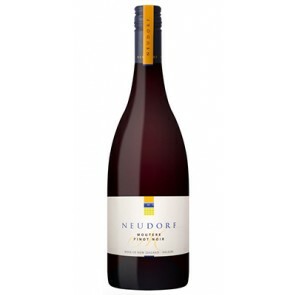 Neudorf Moutere Pinot Noir is a single varietal red wine, 100% Pinot Noir made in New Zealand in the Neudorf winery in the Nelson Denomination of Origin. 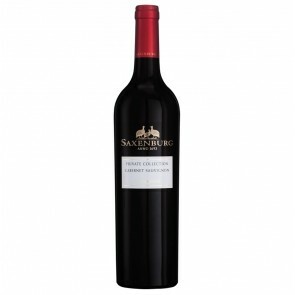 Aromas of red fruit interspersed with earthy tones, spices and notes of wood. In the mouth it is a rich and succulent wine, well structured and with a long finish. Punctuated with 96 points by Nick Stock and 97 points by Michael Cooper. 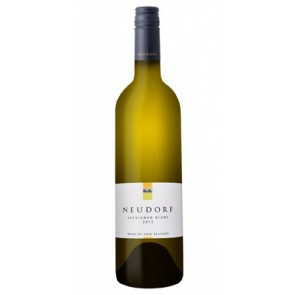 Neudorf Moutere Sauvignon Blanc is a monovarietal white wine, 100% White Sauvignon made in New Zealand in the Neudorf winery in the Nelson Denomination of Origin. Mature aromas that remind us of fruit and light spicy touches while in the mouth we find a rich, flexible, refreshing wine with a long finish. Punctuated with 90 points by Stephen Tanzer. 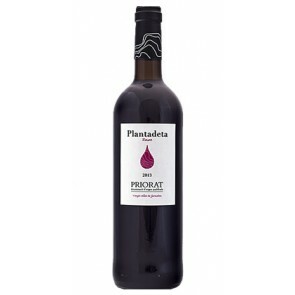 La Carenyeta de Cal Pla es un vino tinto crianza monovarietal, 100% Cariñena procedentes de la Finca Els Arbres, una finca de viñas viejas. Un vino muy expresivo y con un carácter concentrado y mineral. Es un vino muy apetecible y equilibrado.